Old gold colour. 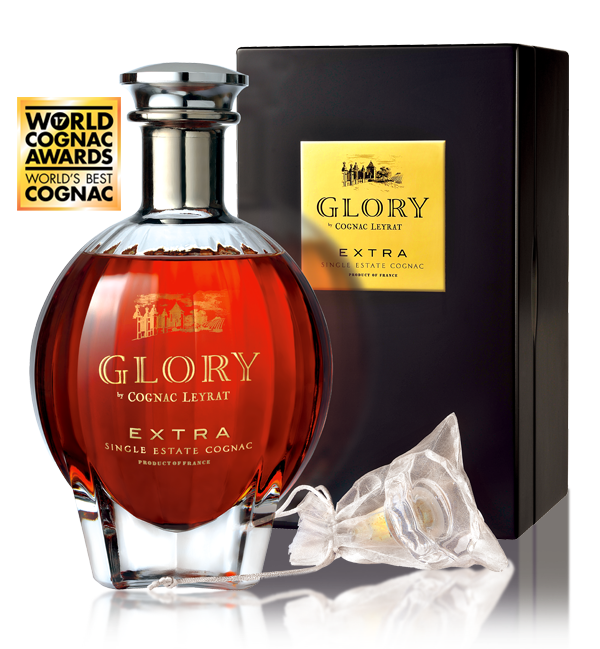 On the nose, Extra Glory gradually unveils its aromas which is a sign of a well controlled maturation. 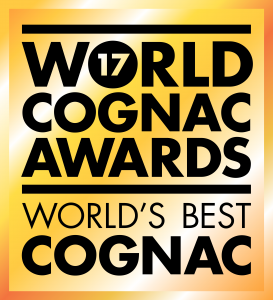 It is on the second nosing that the explosion of spicy, leather, liquorice and cigar box notes are revealed. Finally, the fruity aromas of apricot and raisins creep in to enrich this exceptional bouquet. 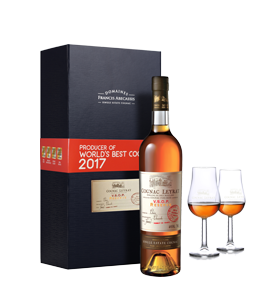 Magnificently supple and rich, the taste is of candied fruits and honey giving the sensation that they ‘play’ together in perfect harmony.